View basket “De Profundis” has been added to your basket. 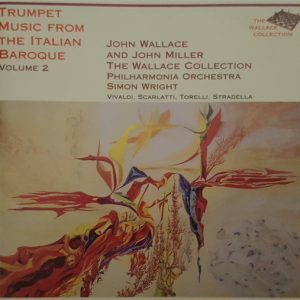 If you’re looking for great music for brass band, ensembles or instrumentalists, recordings or books you’ve come to the right online shop – members of The Wallace Collection ensemble, past and present, have been involved in the performance, writing, compilation or composition of everything we list! Shop as our guest or set up an account and receive special account-holder-only offers. Browse through our whole range below or select specific departments from the drop-down menu on the right. The Brass for Beginners Natural Trumpet is the ideal introduction to brass playing for all ages. We are offering the complete outfit which includes the natural trumpet, a soft zip-up carrying case, a Mutec 3C mouthpiece, and an Owner’s Manual for its care and maintenance. A distraction-free instrument with no moving valves or slides, this instrument enables the beginner to focus on mastering the harmonic range and establishing the fundamentals of brass playing right from the beginning. The instrument is robust and manufactured from a strong and safe polycarbonate. 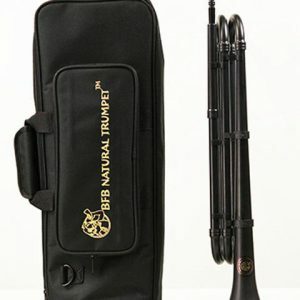 The complete outfit comes with the BfB Natural Trumpet, a soft, zipped carry case, a polymer mouthpiece and an owner’s manual. Celebrating brass and choral music from Sachse, Guilmant, Bellon and featuring Austrian composer Sigismund von Neukomm with a presentation of his complete Requiem à la mémoire de Louis XVI. 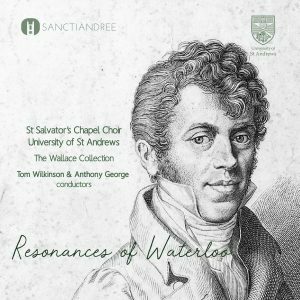 This unique collection of recordings is presented by The Wallace Collection, using authentic period instruments, and St Salvator’s Chapel Choir, under the University of St Andrews own label – Sanctiandree. A truly hypnotic compilation of works from significant composers of a bygone era, whose music stands the test of time and still evokes a wonderful spectrum of emotions when listening. Some thirty-two experts from fifteen countries join three of the world’s leading authorities on the design, manufacture, performance and history of brass musical instruments in this first major encyclopedia on the subject of brass instruments. 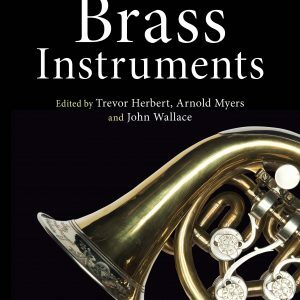 Released as an impressive hardback edition, providing an extensive and informative reference to brass instruments, spanning the entire period from antiquity to modern times. This is a vital addition to any book collection for music, brass and history enthusiasts. 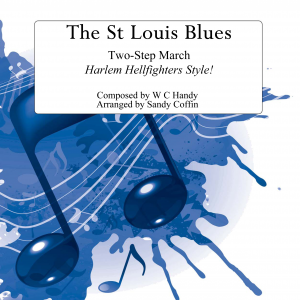 This arrangement of The St Louis Blues – Two-step march – has been crafted by Sandy Coffin to recreate the unique style and sounds of the legendary Harlem Hellfighters band, through close listening of their available archive recordings. 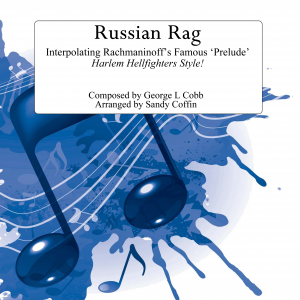 This arrangement of Russian Rag – Interpolating the world famous “Prelude” by Rachmaninoff – has been crafted by Sandy Coffin to recreate the unique style and sounds of the legendary Harlem Hellfighters band, through close listening of their available archive recordings. 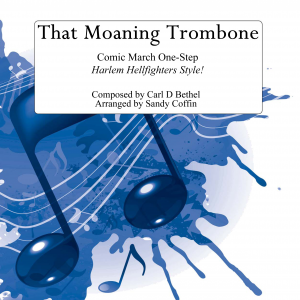 This arrangement of That Moaning Trombone = a comic march one step – has been crafted by Sandy Coffin to recreate the unique style and sounds of the legendary Harlem Hellfighters band, through close listening of their available archive recordings. 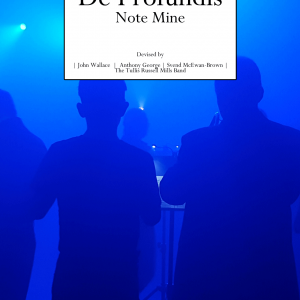 An original composition and cross-genre production work for massed brass bands, brass quintet and the spoken voice, devised by John Wallace, Tony George and Svend McEwan-Brown. 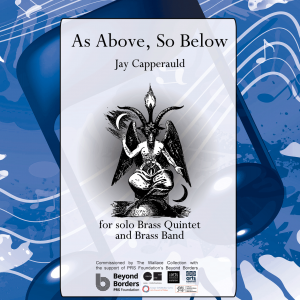 An original composition for brass band and brass quintet by Jay Capperauld, commissioned by John Wallace and The Wallace Collection with the support of the PRS Foundation’s Beyond Borders. Brass for Beginners® is the first brass programme geared specifically for the primary school classroom. It is a “learn by ear” method, utilizing a cross-disciplinary curriculum and a natural trumpet designed for school-age children. 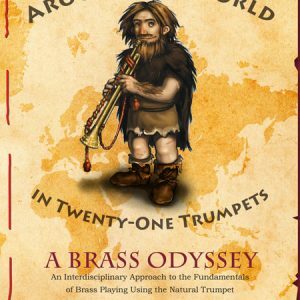 The first volume of the curriculum, Around the World in Twenty-One Trumpets: A Brass Odyssey, creatively intertwines brass pedagogy with stories that capture significant moments in the history of the trumpet. Created by music and history educators, it brings human history and the history of lip-blown instruments to life through the adventures of Ragnar, a hypothetical prehistoric trumpeter. 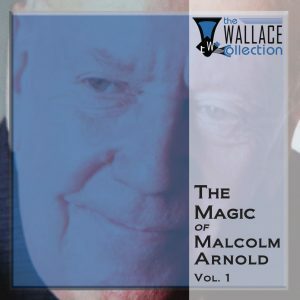 A double CD set which brings together a first volume of Malcolm Arnold’s exquisite music for brass, with performances from The Wallace Collection, winners of the Malcolm Arnold Fantasy Competition and The National Youth Brass Band of Scotland. The first of a series of CD recordings which will collectively include all of Malcolm Arnold’s works for brass. 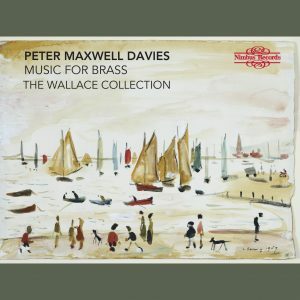 Peter Maxwell Davies – Music for Brass is our latest CD release which presents a selection of key brass compositions and arrangements by this renowned musician. The carefully selected compilation of music brings together a variety of works for quintet, solos and duets to enjoy. Following the previous release of ‘Man – The Measure of All Things’ this CD, on The Wallace Collection label, continues to delight the listener with a further collection of striking works from the influential Italian composers of the Baroque era. Works included from Fantini, Vivaldi, Alberti, Scarlatti, Caldara, Torelli, Stradella, Albinoni, Corelli and Bendinelli.